and a honeymoon is probably one of the most typical moments to have such fantasies! But most of us don’t then come home and become successful winemakers. That’s the story of Vinny Aliperti, winemaker and owner of Billsboro Winery. He’s been making wine now for over 20 years. Together with his wife Kim, a long-time wine enthusiast and manager of operations, the two own and operate Billsboro Winery. Don’t let their laid-back, humble demeanor fool you, they are making serious wine— their dynamic approach has earned praise both locally and nationally. Owner and Winemaker Vinny has been hooked on winemaking for over 20 years. 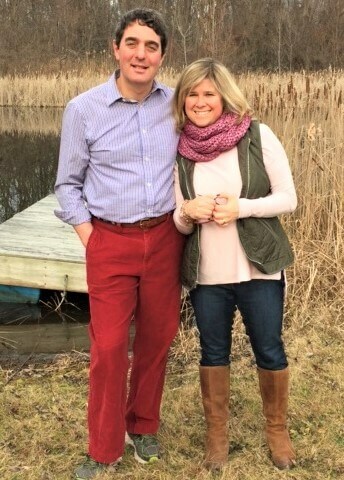 Starting out in the Hamptons of Long Island, he apprenticed for three vintages (1997- 1999) at Wolffer Estate under long-time winemaker Roman Roth, producing mostly Chardonnay and Merlot. 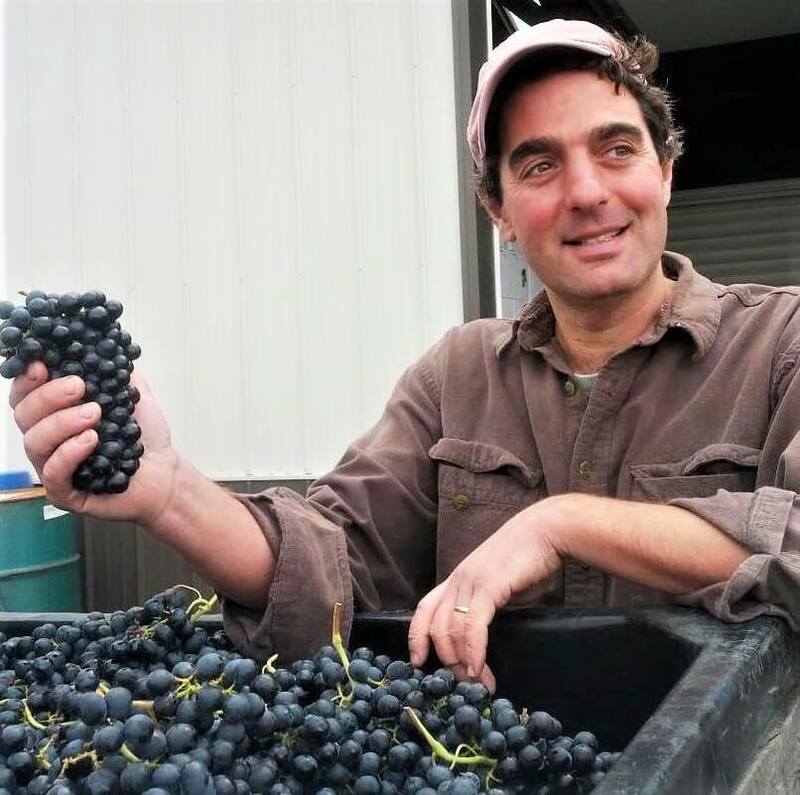 In early 2000, Vinny moved his family to the Finger Lakes to work at the legendary Hermann J. Wiemer Vineyard, where he was first exposed to Riesling production. In 2001 Vinny joined then startup Atwater Estate Vineyards, where he continues today heading up winemaking operations of over 15 different varieties. Vinny’s winemaking style is often described as crisp and fruit-driven with a focus on creating intense but balanced wines. His dynamic approach has earned him praise both locally and nationally, including several write-ups in ‘Wine Spectator’, the ‘Washington Post’, ‘Wine and Spirits’, ‘Wine Enthusiast’, and the ‘New York Cork Report’. Owner and Operations Manager Kim is a former Peace Corps volunteer and high school English teacher. She is especially devoted to her children and is an active member in many civic organizations in the Geneva community. A long-time wine enthusiast, Kim was the impetus in moving forward to purchase Billsboro Winery in 2007. 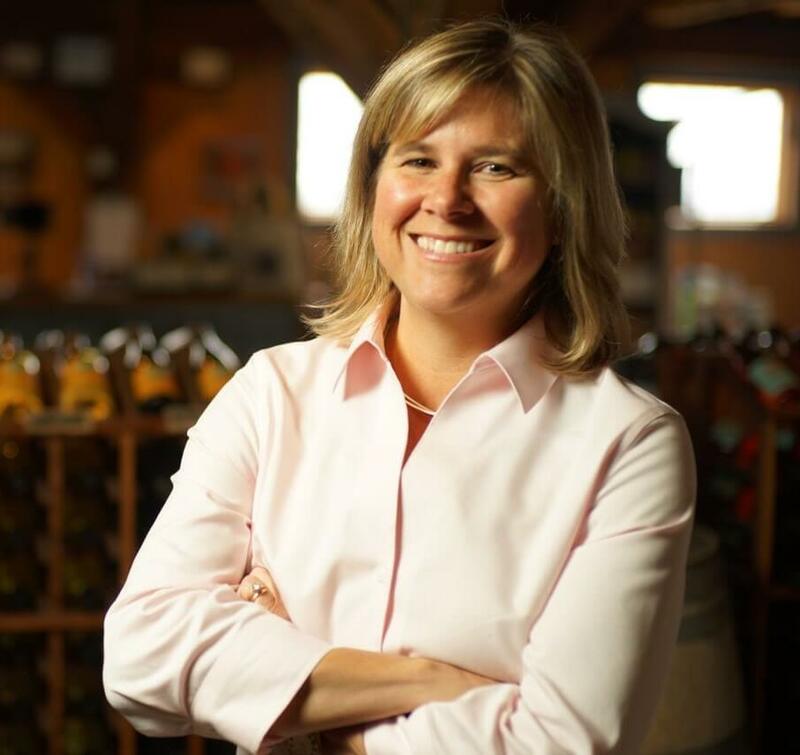 Kim puts her classroom and boardroom skills to work in juggling all the elements involved in running Billsboro, one of the Finger Lakes best destination’s for wine tastings and special events. Kim Aliperti inside the tasting room at billsboro barn. Deanna Fello drinking white wine in the summer. 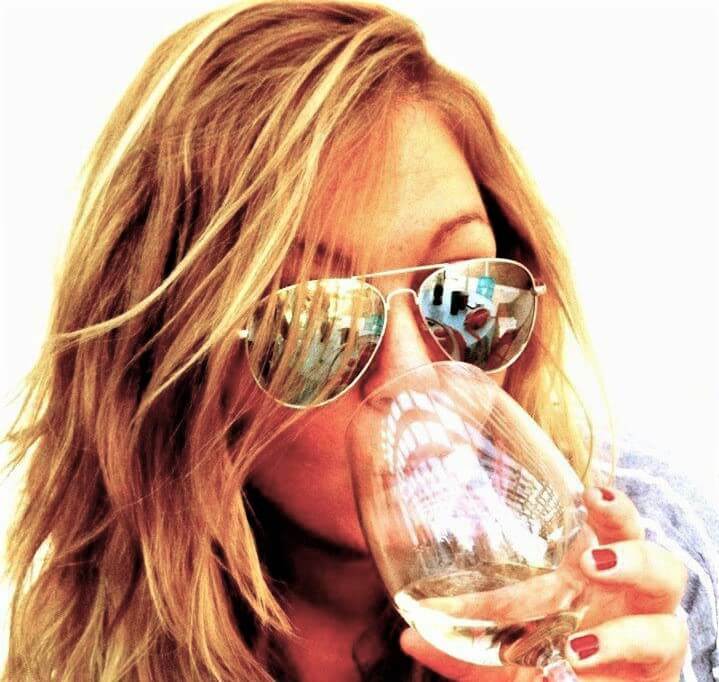 Tasting Room Manager and Event Planner, Deanna is a native Genevan with years of VIP and fine dining experience. Before joining Billsboro as the Tasting Room Manager, Deanna worked for eight years in Las Vegas, Nevada, as Head Hostess of fine dining rooms at the Luxor Resort & Casino, followed by work in VIP Sales and supervising the VIP Customer Service Department at the Mandalay Bay Resort & Casino. To contact Deanna, send an email to Deanna@billsborowinery.com, or call 315.789.9538.